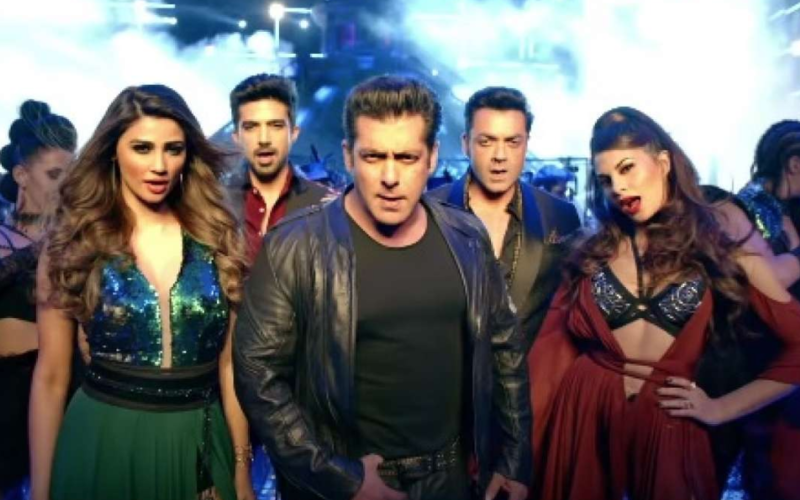 In at number one is Salman Khan’s new release RACE 3 starring non other then Salman Khan, Jacqueline Fernandez – EID Release date 12th June 2018. Manto is in at number 2 starring the very talented Nawazuddin Siddiqui & Javed Akhtar. A bollywood drama which has been directed by Nandita Das. Watch the trailer – Release date 22nd June 2018. In at number 3 is Sanju. Sanju is a 2018 Bollywood biographical drama, which has been written and directed by Rajkumar Hirani. The movie stars Ranbir Kapoor, Anushka Sharma & Paresh – Release date 29th June 2018. Atal Faisla is a 2018 Bollywood romance drama, which has been directed by Abdul Sattar. The movie stars Ajaz Khan, Susheel Vashisth, Sheetal Kale. Release date 29th June 2018.